Welcome to Commercial & Trade Credit Agencies Ltd. 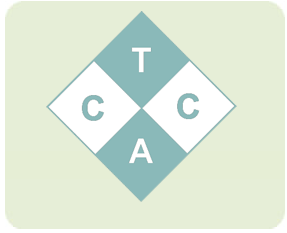 Formed in 1988 CTCA has gained a very high reputation in the field of Commercial Debt Recovery and has amassed an impressive portfolio of clients, which includes many of the largest companies in the UK. From the beginning it has been our aim to provide a highly personalised service to clients rather than an automated one. Accessibility and prompt personal attention to our clients' requirements are paramount in our business.